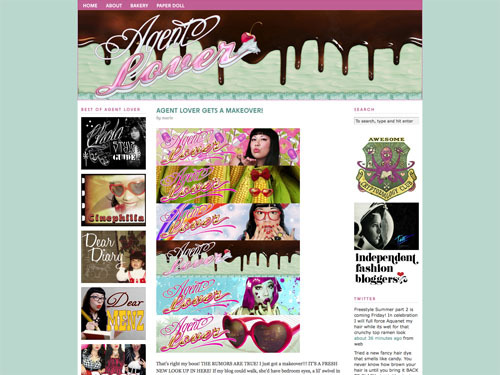 I had the excellent privileged of redesigning my WIFEY’S website recently, and I couldn’t be happier with the results. 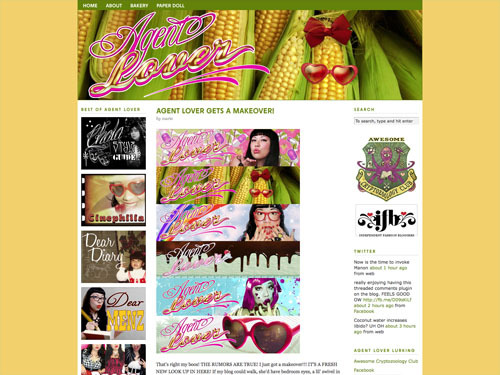 I was given 6 different header graphics to work with, created by Mr. Nathaniel Jankins. Originally Marie was looking for just a rotating header, but I thought to myself: How could I make this COOLER? I decided that it would make the most sense to keep the theme consistent for the user’s browsing experience, rather than changing on reload. I set a session cookie for each theme, so the user only sees one theme per session. 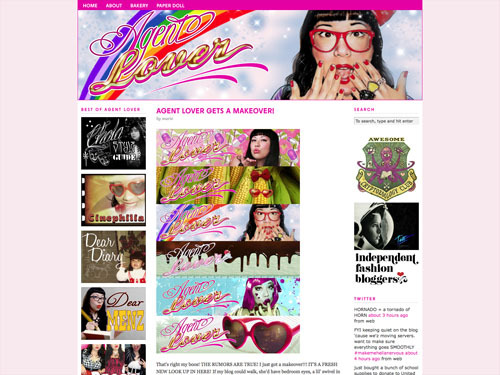 So go check out Agentlover.com and let me know-Which one did you get??? Wow Star this is so cool! You’re like my web design/development idol. I love how you make such cool things all the time. YOU THE BEST WIFEY!! Phenomenal really. Gorgeous work Star! Your wifey is gorgeous too! I got the cherry sundae.